I will not force a child to stay a wake. I will not wake a child unless we have to do a school run or there is an emergency. DO NOT ask me to not nap your child or shorten your child's nap. This request will not happen. If a child falls asleep it is because they NEED the sleep. I will not force a child to sleep. during quiet time your child doesn't have to sleep. They can sit quietly in their sleep pod/playpen/floor mat and play with quiet toys or look at books. Sometime I will even read quietly to them. I don't have a set time for morning naps. If a child needs a morning nap that is okay. Not all children are ready for only one nap when they start daycare. Morning naps are done in the wagon/stroller when we are out, in a playpen or on a floor mat when we are inside. The other children do not have to be quiet, but there will be not yelling allowed when a child is sleeping. The official time for quiet time is 12:00pm to 3:00pm. However, some days the children might start falling asleep earlier or need to sleep later (as long as there isn't a school run). If all the children are awake earlier then quiet time is over and we get to play. If one child is still asleep we remain in playpens/floor mats and play quietly until the last child is awake. If everything goes as planned then the children start to fall asleep between 12:00pm and 1:00pm, All asleep between 1:00pm and 2:00pm, and they start to wake up between 2:00pm and 3:00pm. Quiet time is done in the playroom. I will NOT medicate your child in order to get them to sleep. I will not rock or hold your child in order for them to fall asleep. I will rub their backs, read/sing/talk softly to them, while they are in their playpens/floor mat. It might take a while but they will learn to fall asleep on their own. Please keep in mind that even if your child falls asleep on their own at home they might need help for the first week or two of daycare. It is a new environment that they are unsure of until the get use to it. If your child uses a sleep sac at home, please send one to leave here and keep another in there daycare bag that is brought daily. If your child sleeps with a small stuffed toy you can bring it daily. If its small and your child can live without it when not here it can stay here. Please note you are responsible for taking the sleep sac and stuff toy home each Friday (or your child's last day of care for the week) to wash and return the following week. 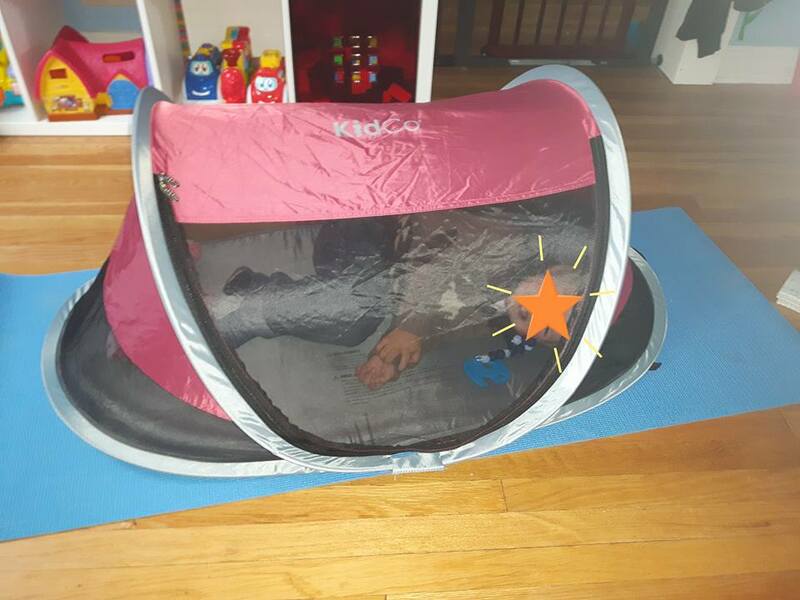 Your child will sleep either in a playpen, a sleep pod or on a floor mat. It is up to the provider not you, what your child will sleep in.